No wonder DAP YB Nga Kor Ming can say anything stupid that he wants. He thinks as a DAP YB, he is untouchable and can get away with it. These people are above the law. 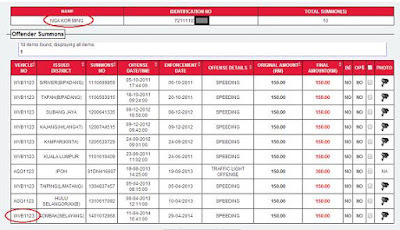 Look at the 10 unpaid traffic summonses that he has since 3 years ago in 2011. How come so many summons he can also renew his road-tax ah? 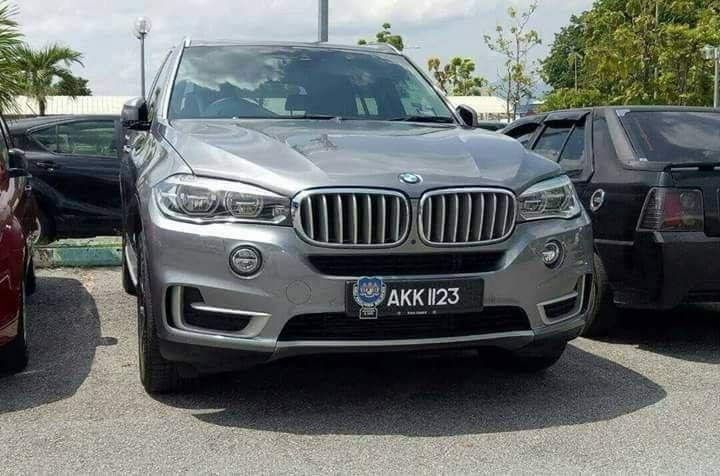 You mean MP's cars no need road-tax? 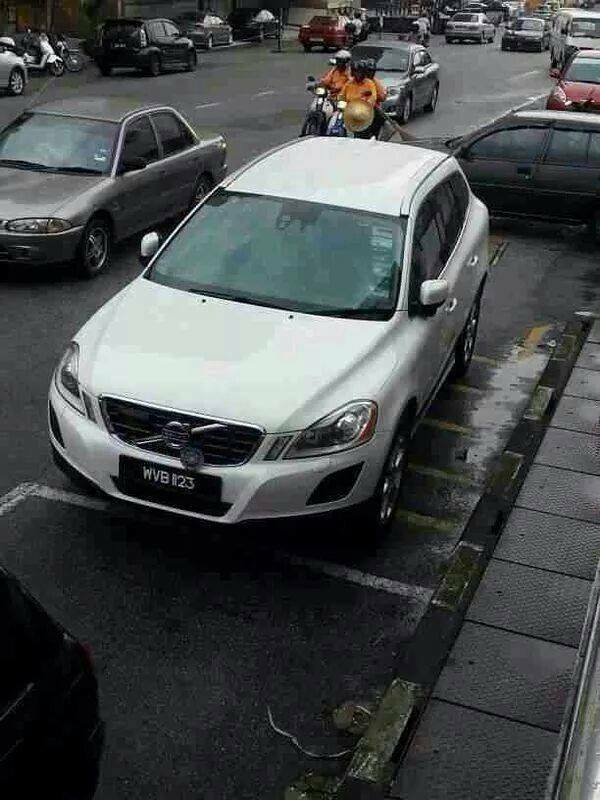 Look at the way he parks his car taking up all of the motorcycle lanes - maybe because his car is worth more than all the motorcycles that will park there. BTW, he has two nice luxury cars - a Toyota Estima MPV and a Volvo 4WD - both cars with the numbers 1123 and both with the MP emblem proudly displayed. YB Nga Kor Ming, sorry if you think I am getting personal and attacking you but I think you deserve it for trying to take advantage of the MH370 and now the MH17 tragedy to get attention for your own political gains..